Google is shutting down on April 2 its email app “Inbox” that gave users options like advanced filtering, message snoozing and more visual organisation. The search engine giant first hinted at bringing the app to an end last year, but it was not until recently that the users started seeing a more specific shutdown date, GSMArena.com reported on Tuesday. “‘Inbox’ is shutting down. 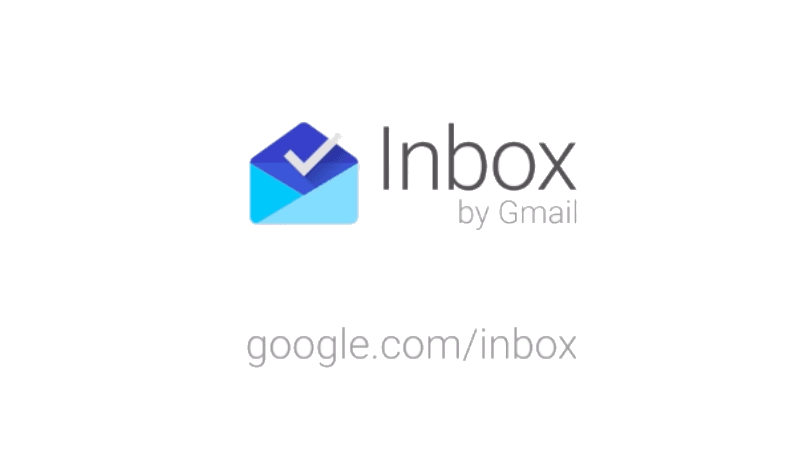 We are saying goodbye to ‘Inbox‘ at the end of March 2019. While we were here, we found a new way to email with ideas like snooze, nudges, smart reply and more. That’s why we have brought your favourite features to Gmail to help you get more done,” reads the desktop message that pops up while logging into “Inbox”. However, an iOS-only email client named “Spark” will be launched for Android right around the time Google retires “Inbox”. “This, according to the tweets it has been replying to Inbox users on Twitter. Perhaps ‘Spark’ will be able to fill a void that will be left by ‘Inbox’,” the report said. Earlier this week, Google said it is going to close Google+ in the coming months, seven years after it was launched as a social networking site of its own name brand. PUBG Mobile Prime and Prime Plus Subscriptions: Should You Buy or Steer Clear?